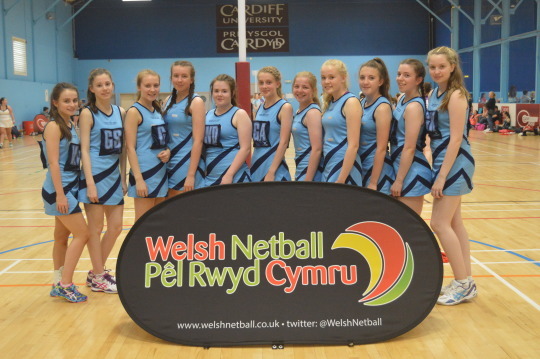 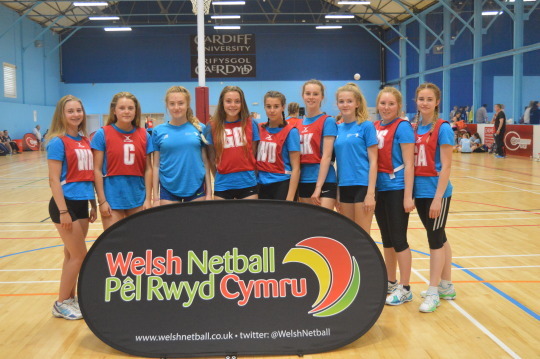 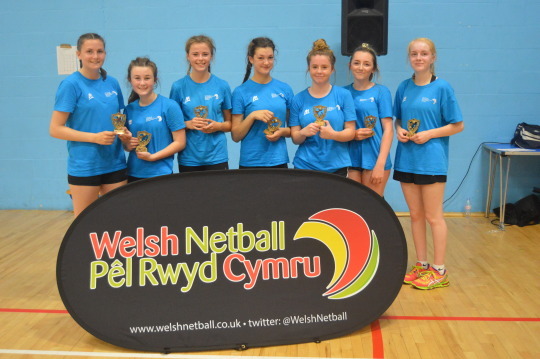 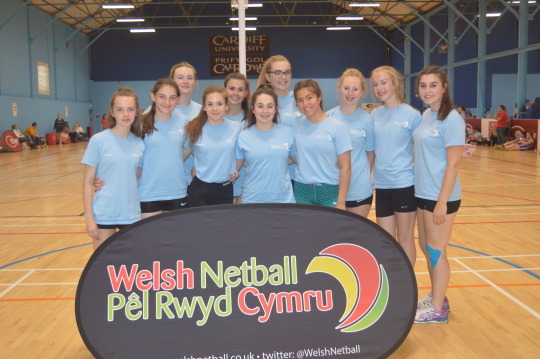 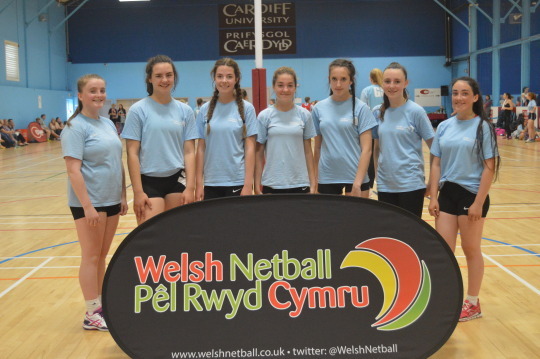 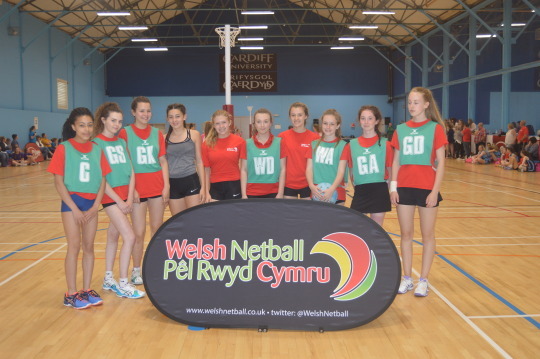 Congratulations to Swansea netball team from the Mid and West Wales region – winners of this year’s Under 15 LA Hub Tournament. 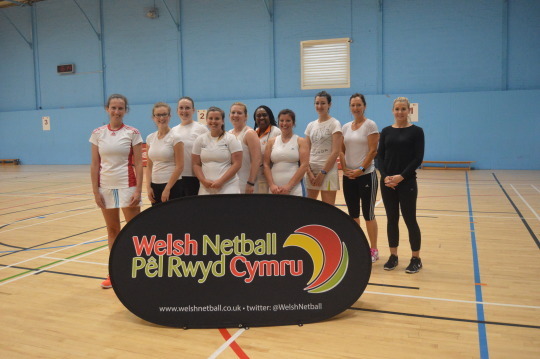 Swansea won their pool last Saturday and met with Pool B winners Pembrokeshire A team for a very exciting final match. 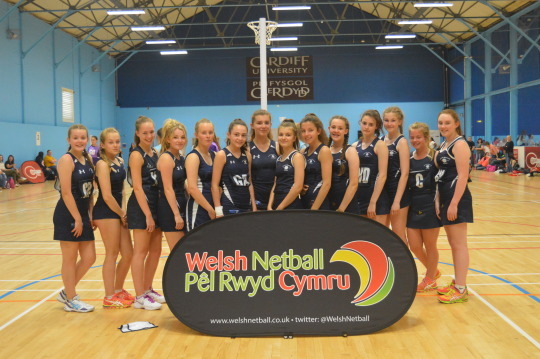 Both teams were closely matched, giving the crowds of supporters a competitive and entertaining game of netball. 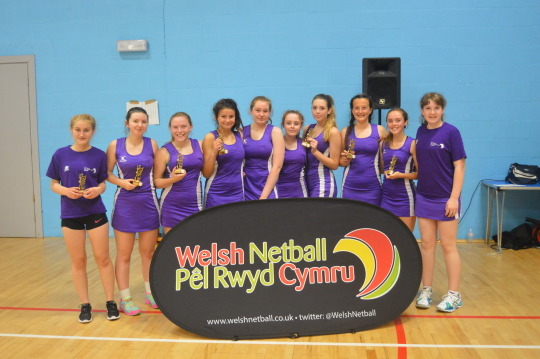 However, Swansea stole the title with a one-point win over Pembrokeshire. 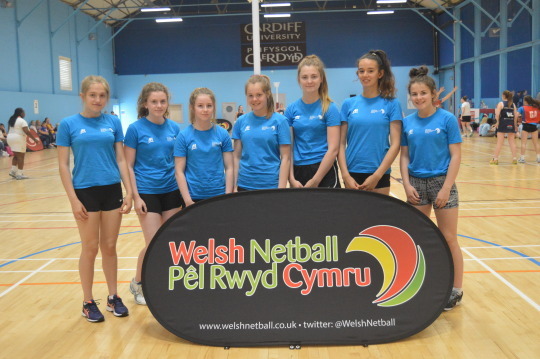 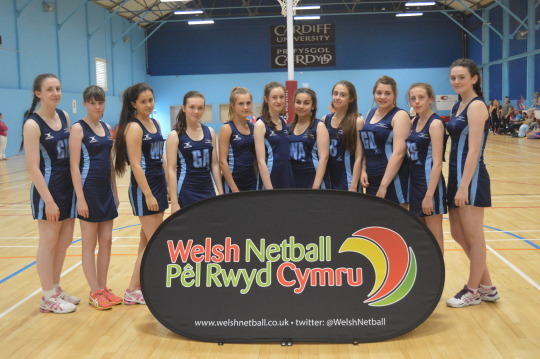 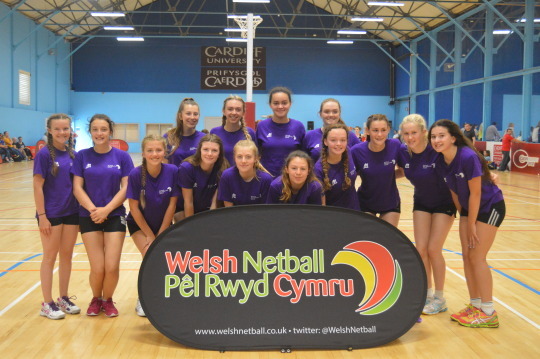 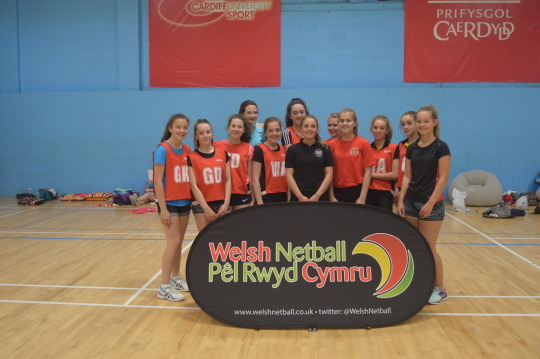 “I’m so proud that the teams who went head-to-head in the final were from my region,” says Hannah, the recently appointed Netball Development Officer for Mid and West Wales. 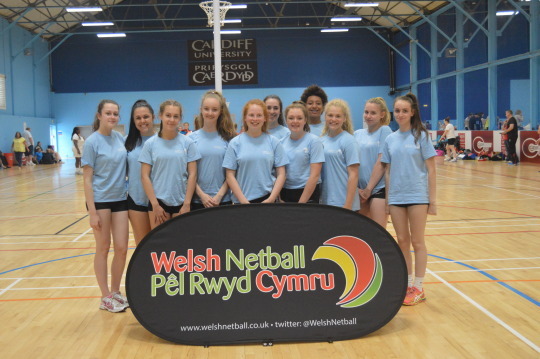 A big thank you to all teams, coaches and umpires who took part, and to those who were responsible for organising and running the event.